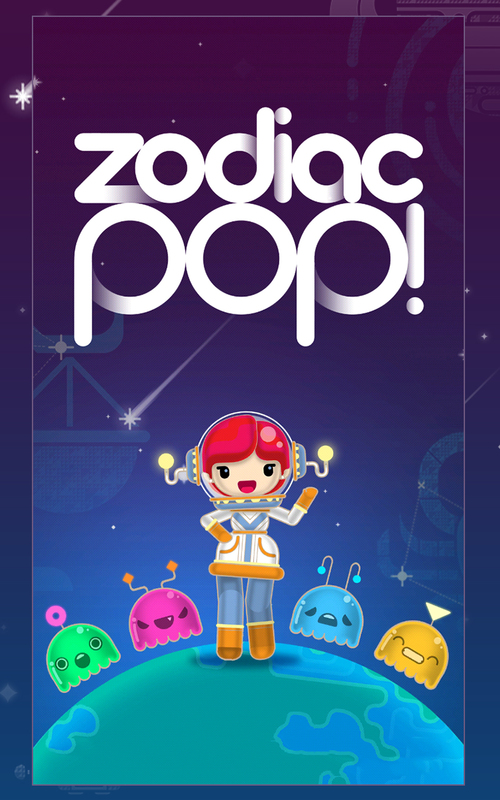 We’re excited to announce the worldwide launch of our newest game: Zodiac Pop!, now available for free on Google Play. Zodiac Pop! 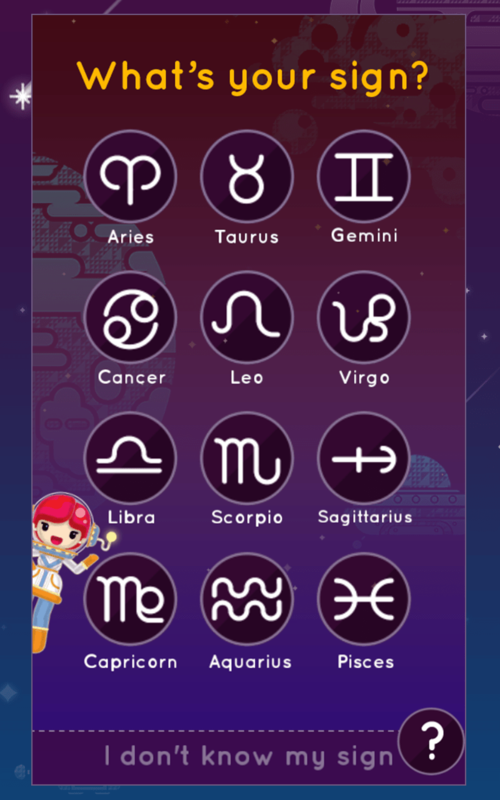 : A fun bubble shooting game and zodiac horoscope reader in one! Zodiac Pop! 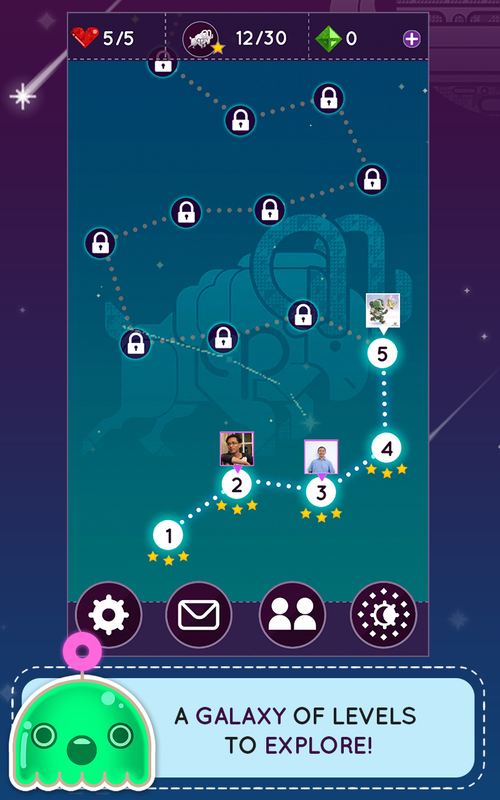 is a horoscope-themed bubble-shooting puzzle game. 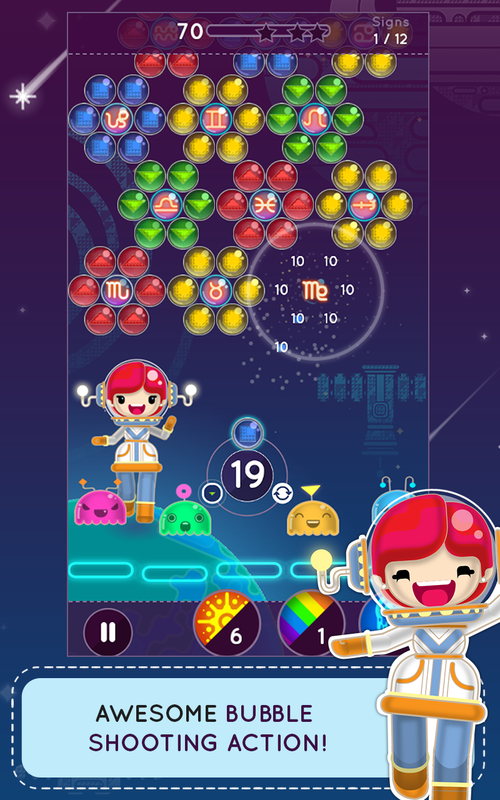 Go on a space adventure with Zoe and her jelly pals, matching bubbles through a wide variety of challenging levels. In return for your help, Zoe will read the stars and give you your daily horoscope, free! 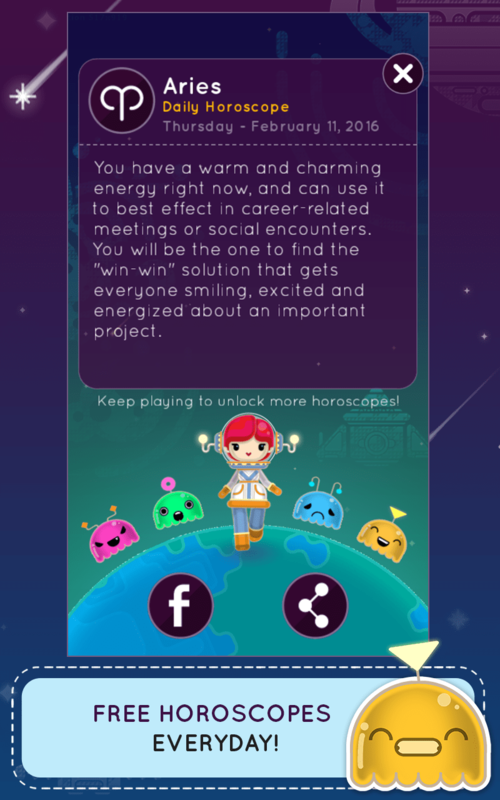 You can unlock more horoscopes as you travel through the galaxy, and even look up a friend and find out if you’d make a good match. ★ Lots of levels with different challenges - With more coming soon! ★ Match with your friends - Are you destined to be BFF’s? Is it love? Invite your friends and match with them to see what the stars have to say about the two of you. 1 Million Downloads for Kung Fu Clicker! Check out our team’s articles on cryptogaming! Holy Ship! Altitude’s newest game is here!